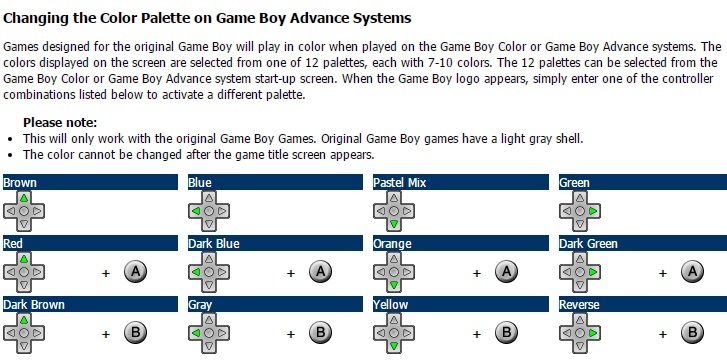 This page shows the different versions of Game Boy systems and the light mods that are available for each one. There were many different models and color options available, but I’ll focus on the main revisions and hardware changes. The pictures on the right were all taken very carefully in a dark room to ensure a fair comparison. Unfortunately, the brightness and contrast setting of each system was slightly different, so I had to change the shutter speed and iso settings for some pictures, but I tried to make each as close to the original as possible. 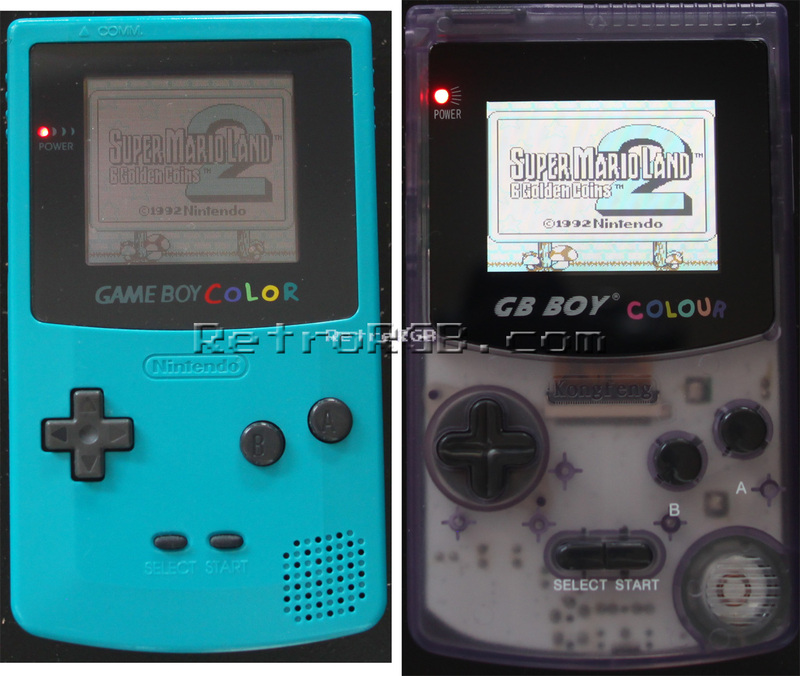 I’ll say this though: Pictures can not do the GB & GBP backlight mods justice…they both look amazing. Please read on for more info and click on each picture for a full-sized view. As an FYI, if you decide to install an aftermarket light on your Game Boy or Game Boy Pocket system, I strongly recommend that you use the bi-verted mod and that you install a brightness knob as well. I’ve found that the screen is usually way too bright when on the brightest setting and they usually need to be adjusted to the ambient light of the room you’re in. I had each of my light mods done by thursdaycustoms.com, but there are DIY kits available and mmmonkey has good info here as well. Game Boy – The original, iconic handheld from Nintendo required 4 AA batteries and had a green, monochrome screen. 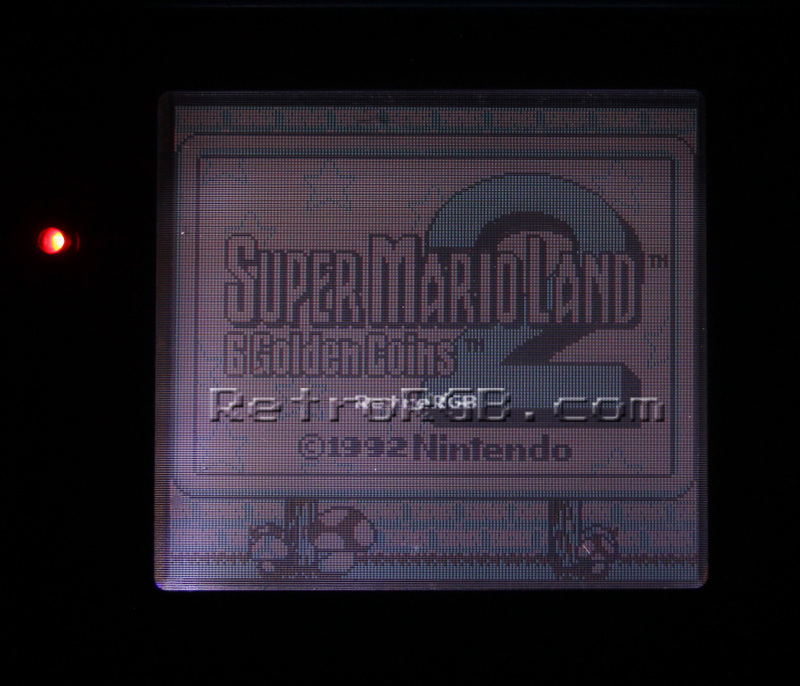 There is an excellent bi-verted backlight mod available for it that really brings out the sharpness of the screen and (in my personal opinion) makes playing on the original handheld much more enjoyable. It should be noted that adding the backlight also brings out both the details, as well as some of the disadvantages of the original screen, such as the motion-blur, or “ghosting” effect that it suffers from. 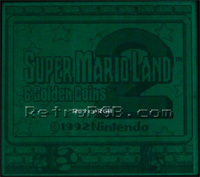 Game Boy Pocket – The GBP is a smaller version of the GB that requires 2 AAA batteries. The screen is black & white instead of monochrome green and produces an overall better picture then the original; There is much less “ghosting” effect and it seems sharper. 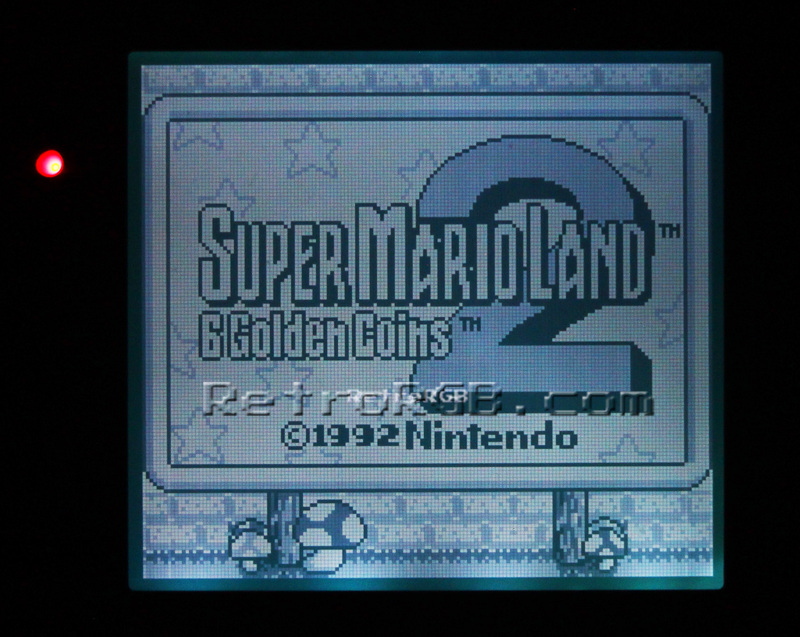 Also, there’s an excellent bi-verted backlight mod available for it! 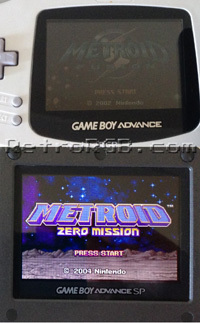 It’s my personal opinion that this is the best handheld to play original GB games. 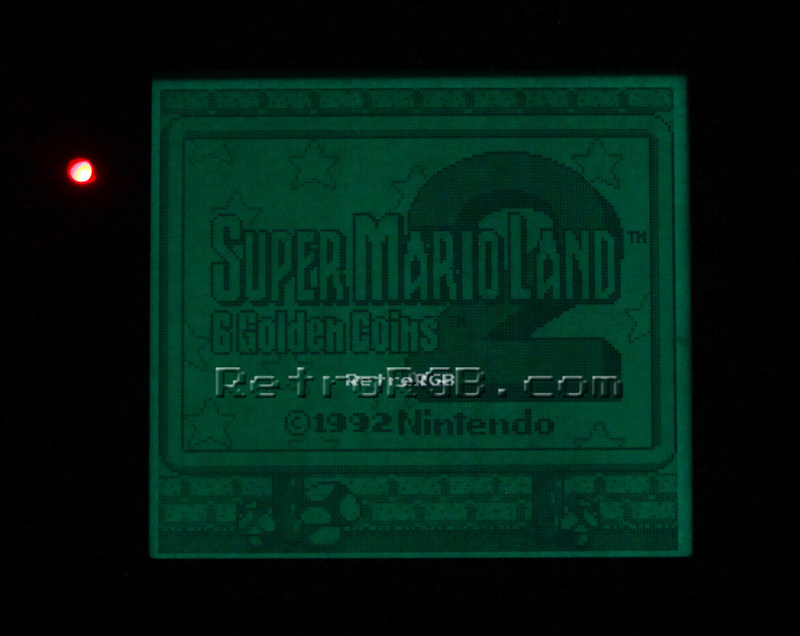 Game Boy Light – The GBL is the only pre-GBA Nintendo handheld that came with a built-in backlight; An indigo backlight screen. It requires 2 AA batteries and was only released in Japan. I’ve seen a few of these and I was extremely unimpressed: The backlight didn’t help visibility much and the screen wasn’t as sharp as even the original GB. Unless you’re a collector, I wouldn’t recommend getting one. 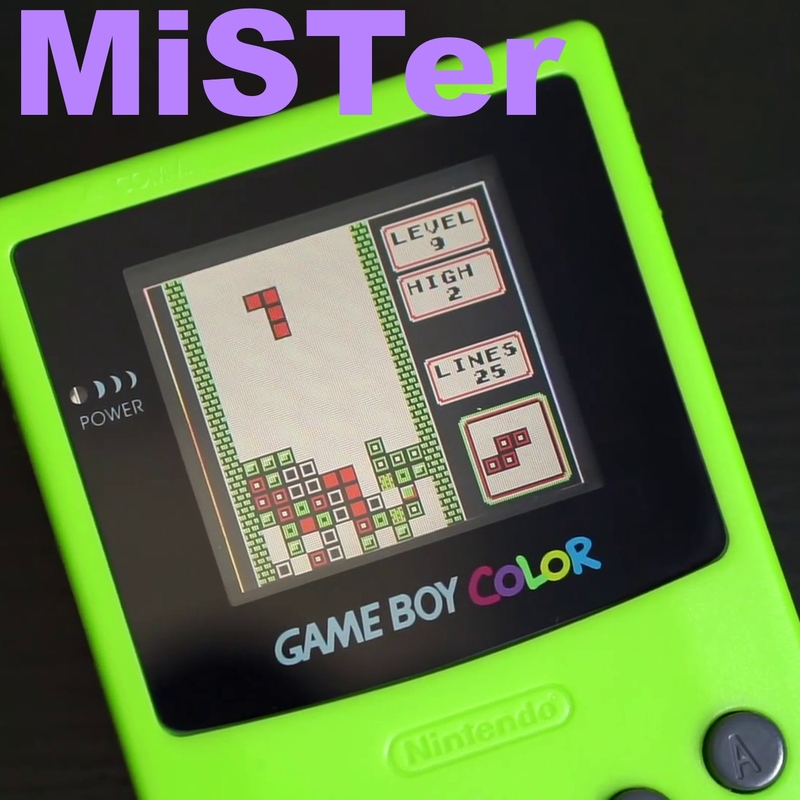 Game Boy Color – The GBC has the same 160×144 resolution as the original GB, however it offers a full-color screen. It is backwards-compatible with all GB games and plays them in color. The GBC requires 2 AA batteries and is about the same size as the Game Boy Pocket. 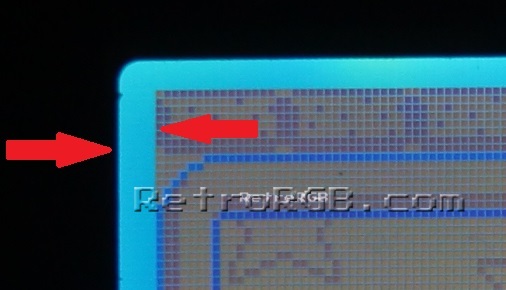 No version of the GBC was released with a built-in light, but a front-light (not a backlight) mod can be added. While the aftermarket front light is better then no light at all, it’s nowhere near as clear and sharp as a back-lit LCD screen. I only recommend using a GBC if you insist on playing GBC games with that form factor. 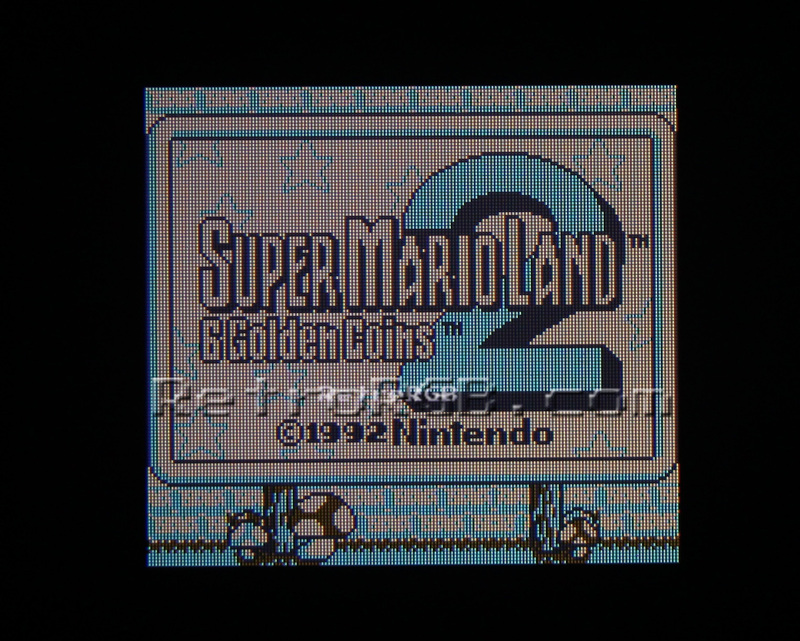 – The sound is slightly off-pitch for both GB and GBC games. – The buttons aren’t as good as the original Nintendo systems. The backlit screen actually looks very nice, but the wrong aspect ratio results in choppy vertical scrolling. In my opinion, it ruins the experience. 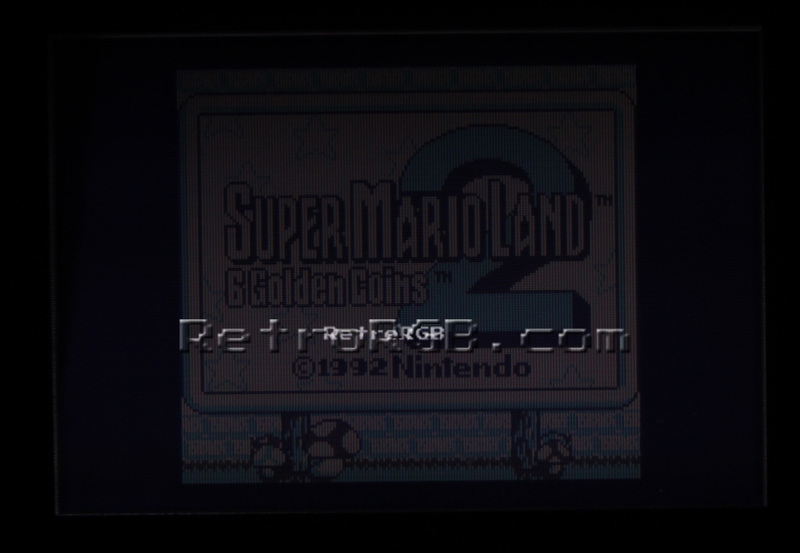 Click the picture on the right for a full-size pic comparing it to the GBC. 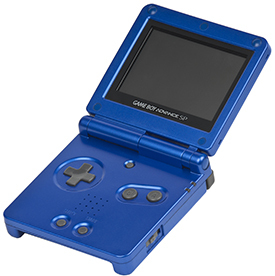 Game Boy Advance SP – This GBA had a front-lit screen: A light that shines on top of the LCD screen. It was better than not having a light at all, but it was still extremely hard to see. All SP models came with a rechargeable battery built-in. I’ll try to re-take this picture soon: The screen isn’t as dim as the picture makes it look. 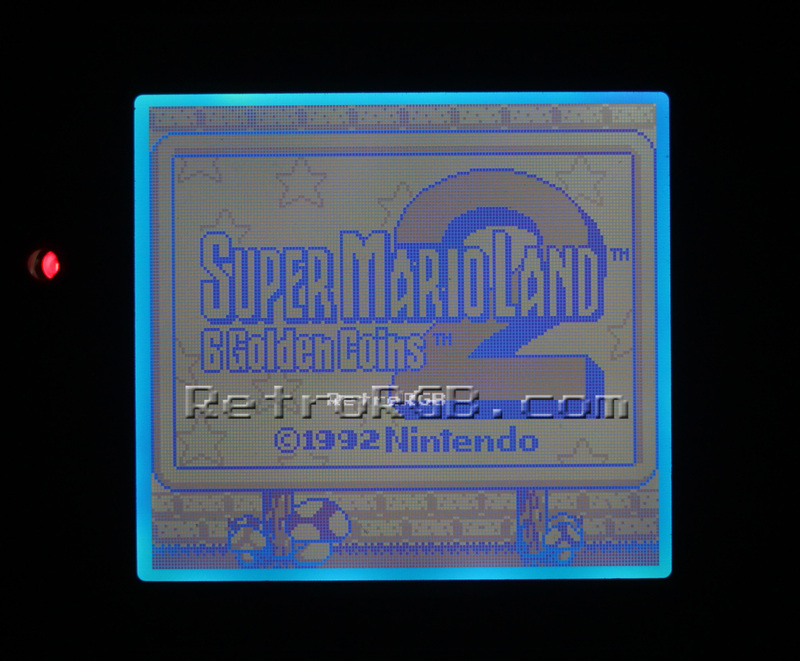 Game Boy Advance SP AGS-101 – This GBA has a back-lit screen, which made it look incredible. The difference is so huge, that it feels like an entirely new console altogether, not just an upgrade. There’s also two brightness options, the second being extremely bright; Perfect for a well-lit room. Click on the picture to the left for a comparison to the non-lit model and click the picture on the right to see how a GB game looks. 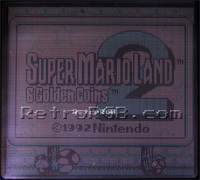 The only shortcoming of this screen is GB and GBC games are smaller then their original screens. It’s my opinion that most people would have no problem trading a slightly smaller playable screen size for a much higher quality screen. 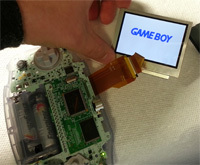 Customized GBA with AGS-101 Screen – It’s possible to install an AGS-101 screen in an original GBA. 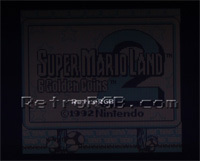 Due to the voltage output of the original GBA, the screen is permanently set to the dimmer of the two brightness settings, however that setting is usually perfect for most rooms and still very bright. You can find original GBA’s for sale with the AGS-101 screen pre-installed, but make sure it’s an original AGS-101 screen: I’ve actually purchased one of these that had a 3rd party screen and the quality wasn’t nearly as good as an official Nintendo screen. You didn’t even need to use them side-by-side, the difference was obvious just by playing it. 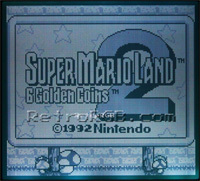 Also, here’s a forum with people that have been doing the mods, as well as have bought pre-modded GBA’s. You can find links to buy the parts to make it yourself, as well as links to buy pre-modded ones. Game Boy Advance games look great on a Nintendo DS screen…especially the DS Lite. 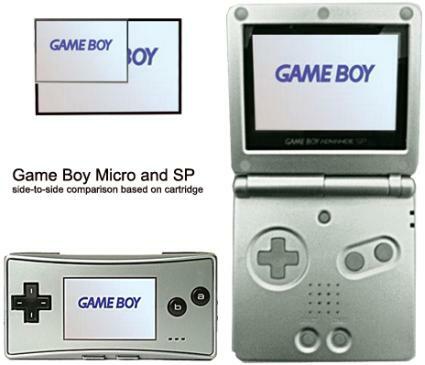 The GBA screen (on the left) is slightly larger then the DS screen (on the right), since GBA games play in a windowed mode on a DS. Head to the NDS / 3DS section for more info. After testing many different model Game Boy systems, I strongly recommend the GBA SP AGS-101: It plays the entire Game Boy library, the screen is amazing and no modifications are necessary for the best performance. 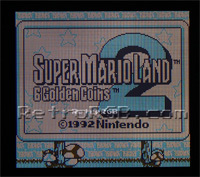 Click here to go back to the main Game Boy page. Nintendo GAMEBOY pocket USED Model No. 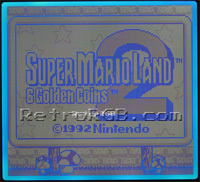 MGB-001 and comes with 2 games!! Nintendo Game Boy Pocket Clear Retail Store Display Case *Rare* FAST SHIPPING! Nintendo Game Boy Pocket Green Free Shipping!